It does not have to be a chore when you are cleaning your patio. 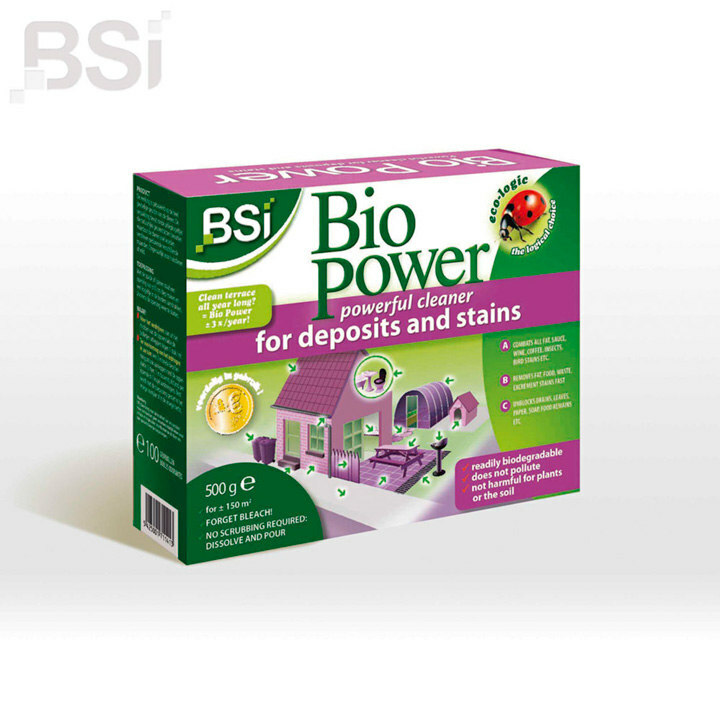 with our biopower and feed bar offer you will be able to cut through the grime in no time at all. 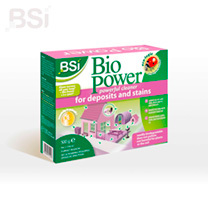 The natural enzymes of Bio Power have a "dissolving effect" against all organic waste. 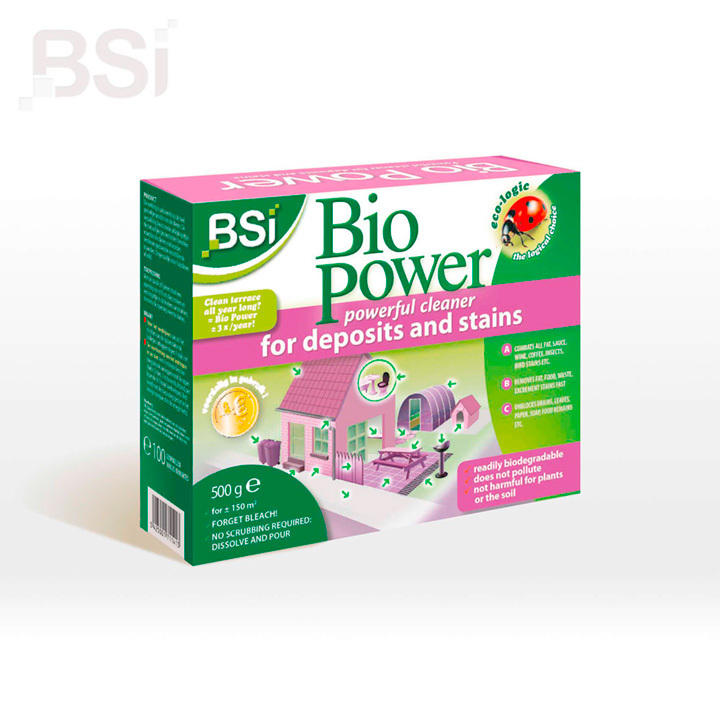 No more scrubbing bbqs or patio floors clean, just soak the gridirons in water or spray on your patio with your watering can with a few tablespoons of Bio Power and without wiping, all the dirt/waste will be gone in 2-3 hours! Equally simple for blocked pipes! 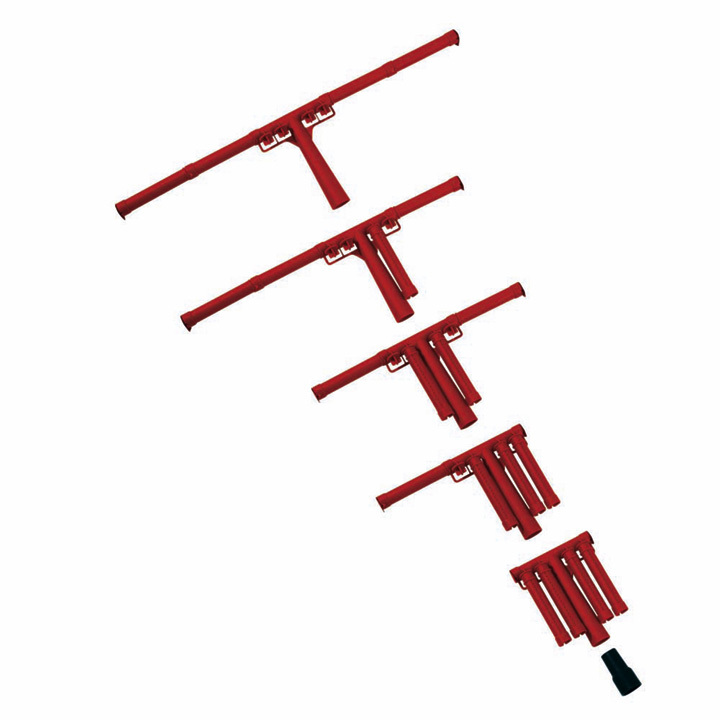 Supplied with your biopower is a extendable feed and weed bar.The most versatile watering can sprinkler bar we have seen! Choose the robust plasic head(s) you need to extend the bar width from 10cm (4") up to 50cm (20"), for gently spraying seed trays, seed beds and lawns. 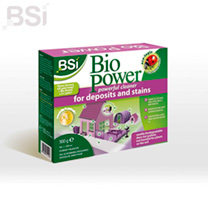 Complete with a universal adaptor to fit all watering can spouts up to 30mm (1½") in diameter.